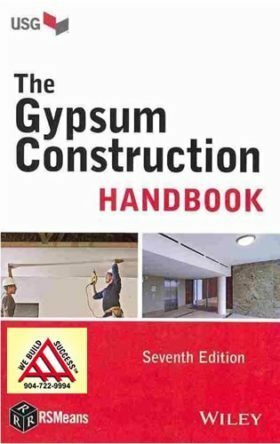 BOOK SET FOR ALABAMA BUILDING CONSTRUCTION UNDER FOUR STORIES. 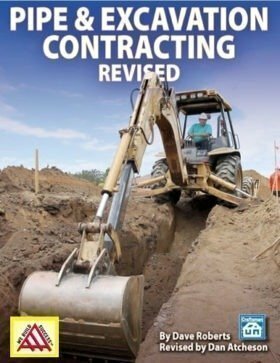 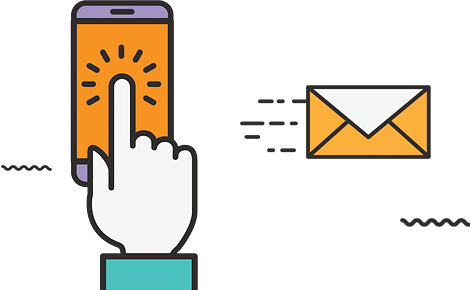 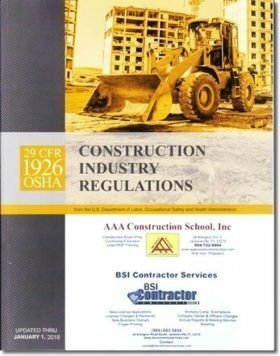 GET YOUR BOOKS, PASS THE TEST, AND GET YOUR CONTRACTORS LICENSE! 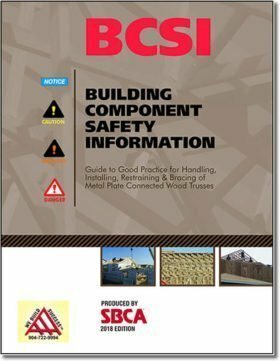 Guide to Good Practice for Handling, Installing, Restraining & Bracing of Metal Plate Connected Wood Trusses-BCSI, 2018 Ed.